ExpoMarketing has national platinum certification as a women-owned business by the Women’s Business Enterprise National Council--the largest third-party certifier of women-owned businesses in the United States. ExpoMarketing received the platinum distinction for its role in being one of the top women’s business enterprises in the nation. Only businesses owned, run, and operated by a female majority can receive a WBENC certification. This certification is recognized by federal and state governments as well as public, private, and nonprofit enterprises, and it is used to promote diversity and foster the growth and development of women’s businesses. 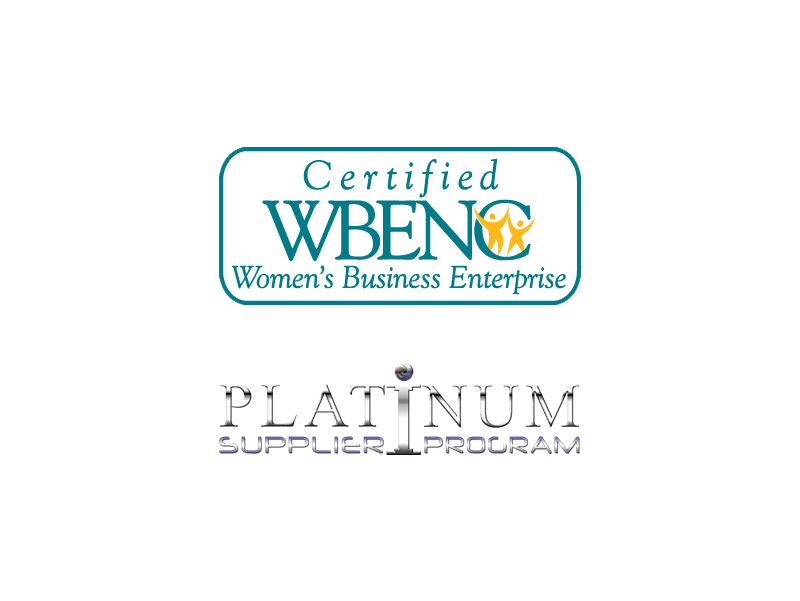 Download our WBENC certificate. 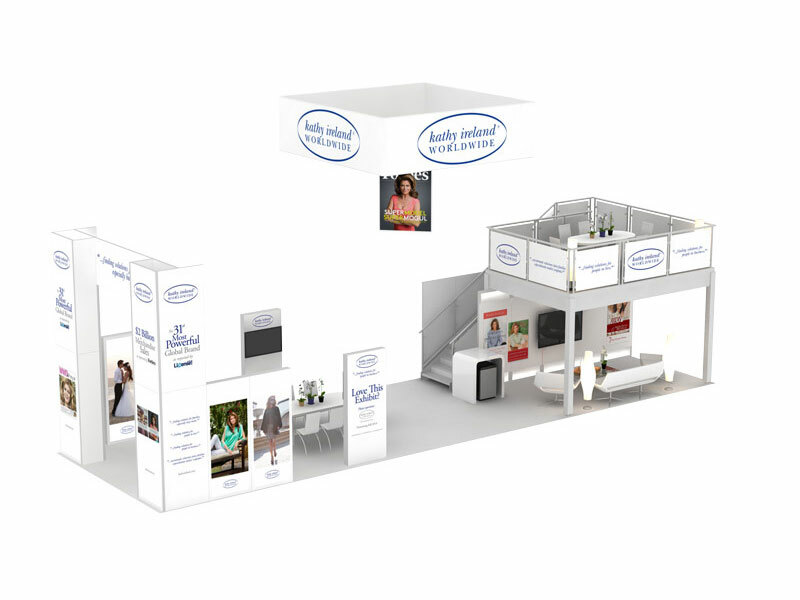 ExpoMarketing is a trade show company owned, operated, and controlled by a female majority. As a women-owned business, we are committed to fostering diversity in the business sector. By including women-owned businesses among your vendors, you also demonstrate a commitment to fostering diversity. 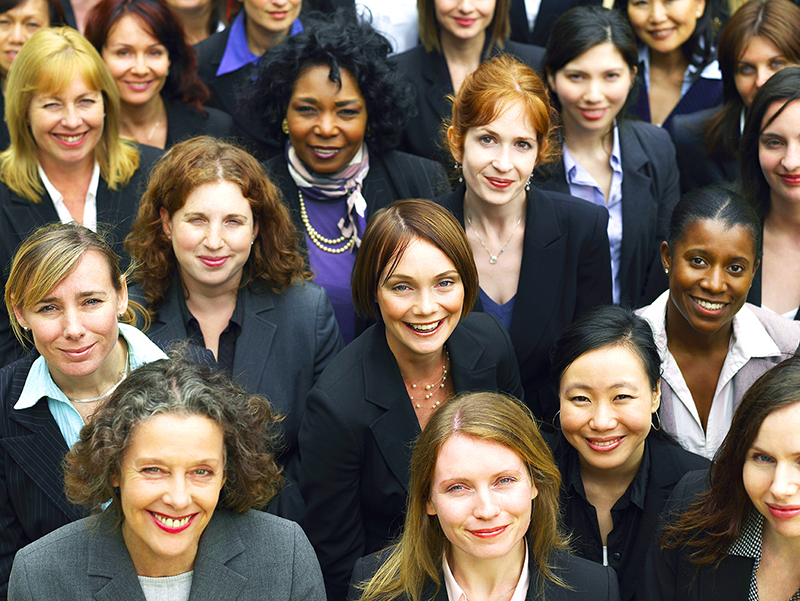 Partnering with a women-owned business allows you to continue to develop your supplier and vendor diversity programs and can grant you federal and state tax benefits as a reward for your efforts to continue to promote diversity in our nation. Download our capabilities one sheet to learn more about us. Get a competitive advantage by partnering with ExpoMarketing. A partnership with ExpoMarketing, a WBENC-certified women-owned company, can pave the way for you to attract business from a large number of corporations or government entities that are specifically looking to hire diverse candidates. Many corporations and government entities have diversity programs that encourage them to work with minority/woman-owned businesses or their partners. Many of these programs specify the amount or percentage of money that must be spent with diverse companies. These programs can give minority/woman-owned businesses and their partners a competitive advantage in their industry. Simply contact us if you would like to discuss a potential partnership, tell your potential and existing clients that you have partnered with a woman business enterprise (WBE), then watch how a diversity partner can give you an edge over the competition.